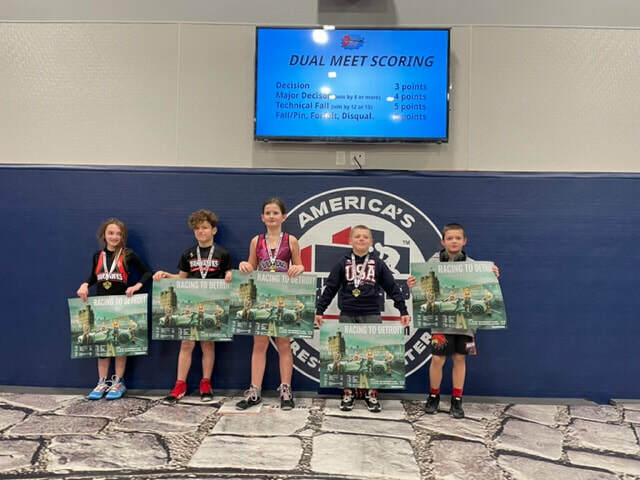 Welcome to the "WORLD'S OLDEST SPORT"
The following links provide information about youth wrestling teams in areas nearest to Top of the Podium during the main winter season. High school athletes are not listed here because they typically compete on their school teams in the winter. If you live elsewhere in Northern Virginia and need help finding a local club, let us know. ​VIDEO: WHY EVERYONE LOVES WRESTLING!